This page is designed for you, the parent, to get details sorted out before camps begin and to keep you updated during the camps season. Stay tuned for photos and videos from your child's camp experience! Visit the Teen Leadership Camps blog here for frequent updates throughout each camp. The following schedule is a sample for "day in the life" of a camper. Schedules vary according to each camp. –1 pm: Group Activities: break-out sessions, scenario briefings, special guest lecturers etc. –10 pm: Curfew & Lights Out! Also, don't forget to get a copy of our survival guide for more camp details. Patrick Henry College operates an on-campus safety operation 24 hours per day, 7 days per week, providing an array of services. On-duty and on-call staff are specially trained to observe and report on all matters related to campus safety and are immediately available to respond to and handle any emergency that may occur on campus. 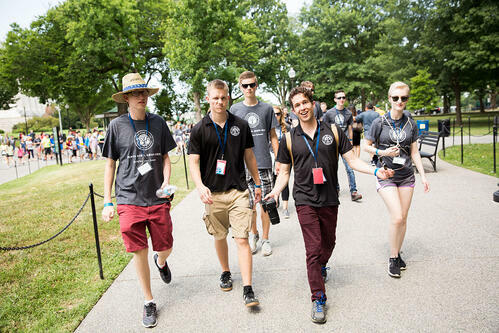 Campus Safety consists of both armed and unarmed officers who are trained and registered with the Virginia Department of Criminal Justice Services. While the Town of Purcellville Police Department has primary jurisdiction in all areas of the campus, it routinely works and communicates with Campus Safety officers on any serious incidents occurring on campus or in the immediate neighborhood surrounding campus. 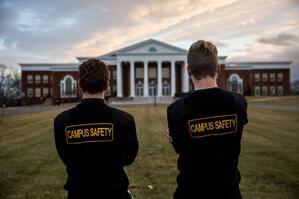 Campus Safety officers can and do respond to student-related incidents that occur on and in close proximity to campus. Campers can receive mail at the address above. Please write the camper's name on their letter, post card, or package. 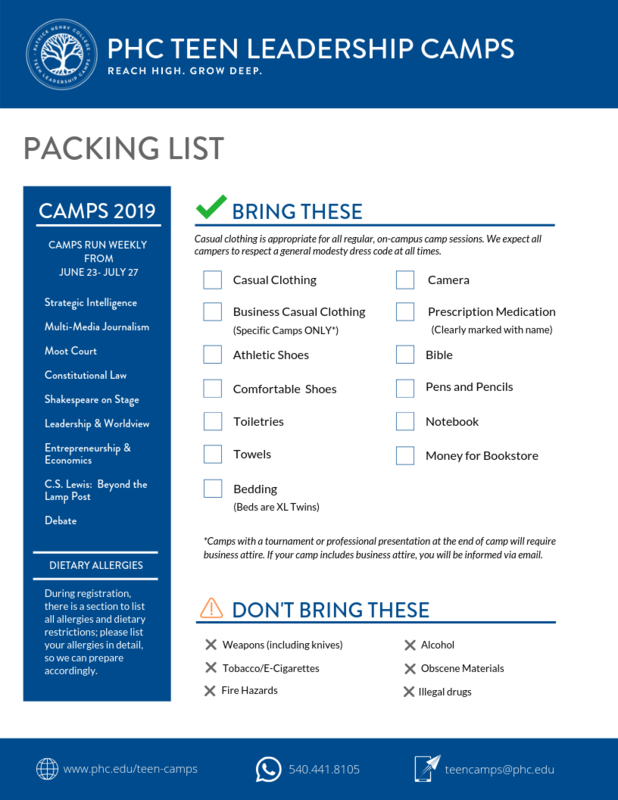 Refer to the Teen Leadership Camps Survival Guide for more detailed contact information during the camps.